If you hear “interfaith”, RUN!! in the other direction!! Chrislam was started by the catholic church in Nigeria to try to end the slaughter of catholics there. It did not work and they transported it to the USA. 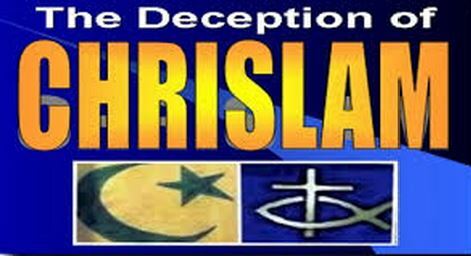 Chrislam is the merging of apostate christianity and Islam and it is truly a pit of serpents and devils. As predicted this demonic religion is exploding across the globe and specifically in America. It has been dubbed as the new Emergent Church—a church that has “come out of the closet” so to speak, and is revealing their devilish nature. 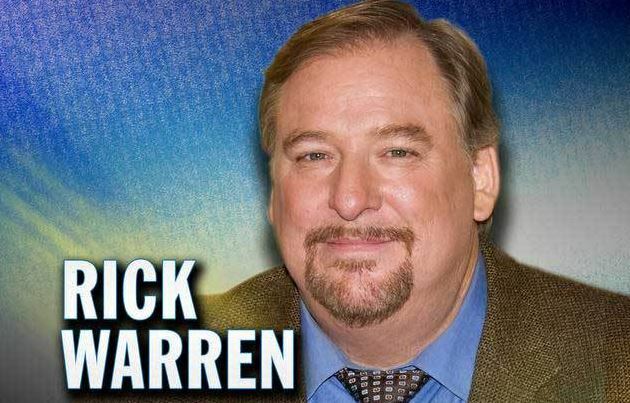 Chrislam was a religion started—in part—by Rick Warren, California’s Saddleback Megachurch leading pastor. He has been known to embrace of the joining of Christianity and Islam and although he denies his connection, he simultaneously promotes the merger through his ministry and outlets.